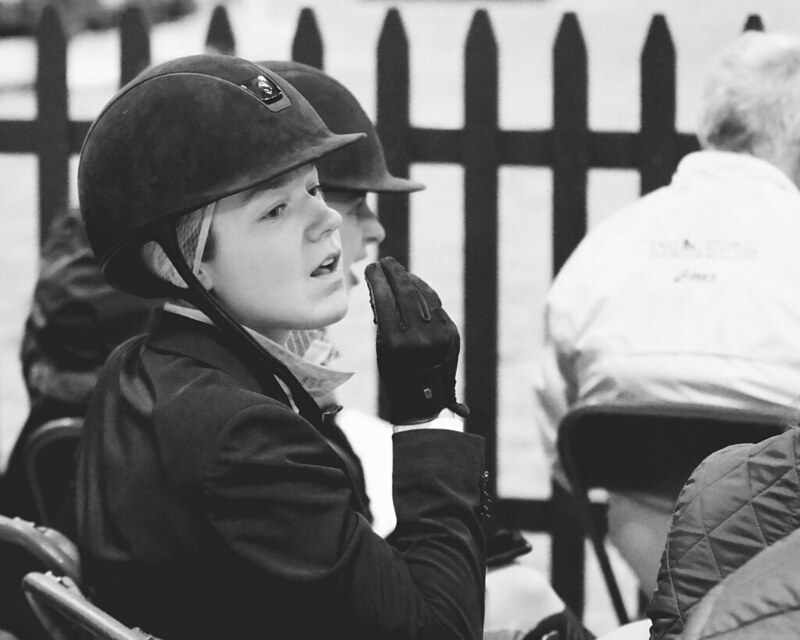 Flashing back to a St. Lawrence University IHSA show from last fall: between the big jumps and competition, sometimes a rider just needs an M&M break. Very nice. I like the b&w. Thanks! When the ring is almost white and everyone’s gear is almost black, it seemed like I was already halfway there. Very true and you’re welcome.